The Elmira Gymnastics Club offers some of the most successful dance programs in our region. 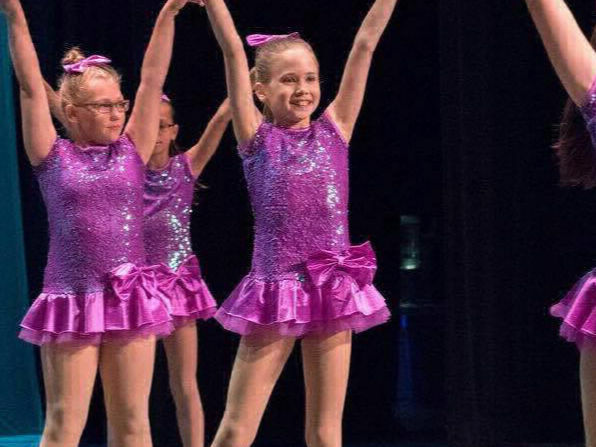 Our staff of talented and experienced dance instructors will help your children become dance stars ready for their own performance in our annual recital. Additional information on our professional dance Instructors. Young children begin to learn different rhythms, movements and motions to music while increasing their strength and flexibility. Coordination is developed through various locomotor activities. The perfect introduction to classical dance steps and movement, Pre-Ballet exposes students to the basic concepts and principles of ballet technique. Learning the basics of Tap dancing encourages musicality and coordination skills. 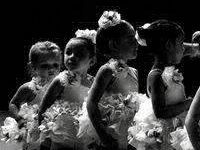 Students may select any two or three classes to create their own combination: Ballet, Tap & Jazz. This class is open by invitation only to students with dance experience. 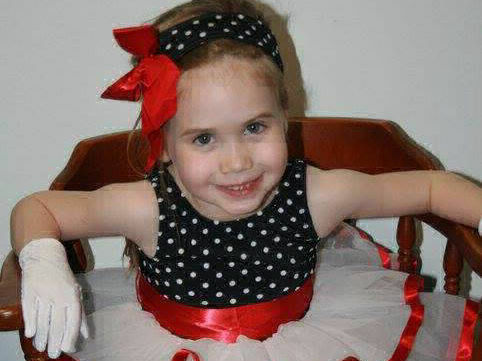 Attire: Leotard, tights and/or tight fitting pants or dance shorts, pink ballet shoes, black tap shoes & tan jazz shoes. Attire: Leotard, tights and/or tight fitting pants or dance shorts, tan jazz shoes. Ballet training is fundamental to all forms of dance. Classical Ballet training begins with basic school figures at the barre, followed by center floor exercises, which develops technique and control. Students tap toes and heels in basic steps and rhythms for Tap combinations, developing musicality, self-discipline and style. Attire: Leotard, tights and/or tight fitting pants or dance shorts, pink ballet shoes, black tap shoes & black jazz shoes. Acting and dancing come together in one form. Jazz elements are used with a Broadway Musical vibe. Attire: Comfortable, appropriate clothes to dance in - leggings or shorts & a t-shirt. Shoes vary by year, please see instructors for specific requirements. 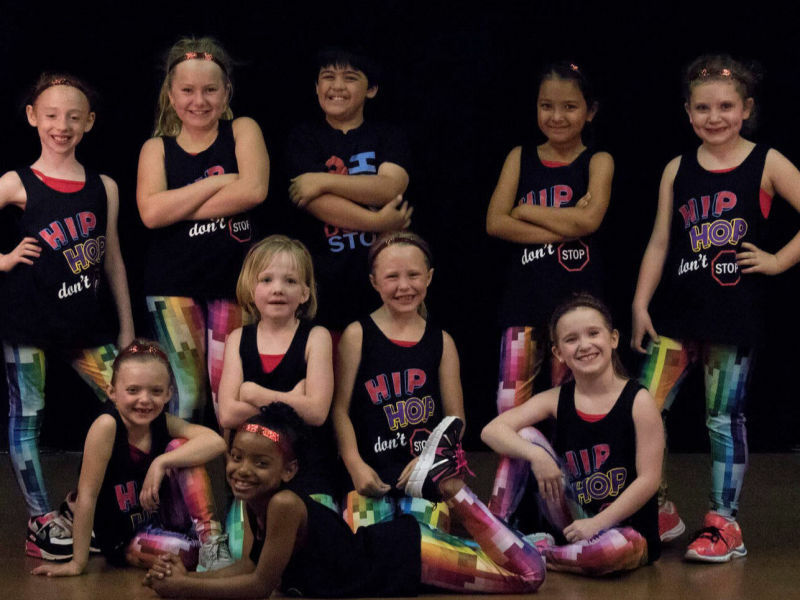 Fun rhythms and cool moves are introduced as the basics of Hip Hop, an American Jazz dance form, are taught. Strength and coordination are developed through exposure to different total body exercises. 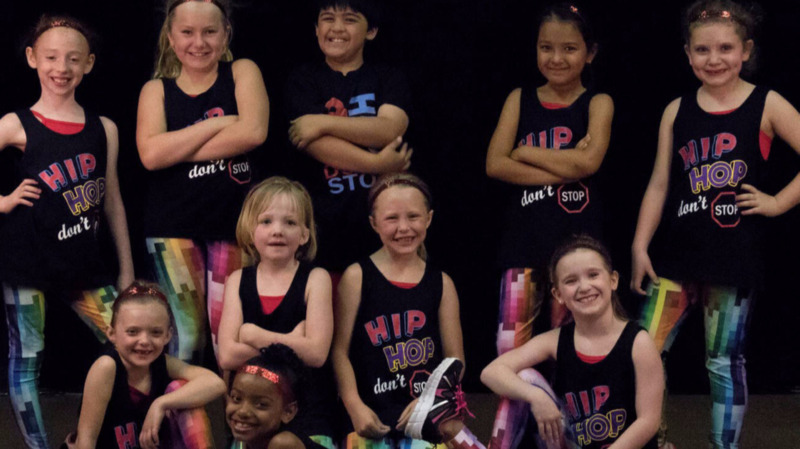 Hip Hop is an invigorating, full body workout danced to the latest and coolest music. Attire: Comfortable, appropriate clothes to dance in - shorts or pants & a t-shirt. Baseball cap/hat encouraged. Clean sneakers or dance shoes – (closed toe, indoor only shoes). No dirty shoes will be allowed in the studio.